The print magazine is a benefit of membership. 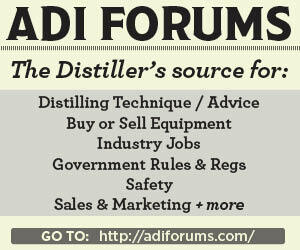 Sign up to get articles from Distiller Magazine delivered to your inbox! The Voice of Craft Distilling Our mission is to promote and defend the art and enterprise of craft distilling. Through our programs of economic development, academic research, and education we generate greater public awareness and appreciation for the quality and variety of craft spirits and we bring benefits to the larger society in which we live.